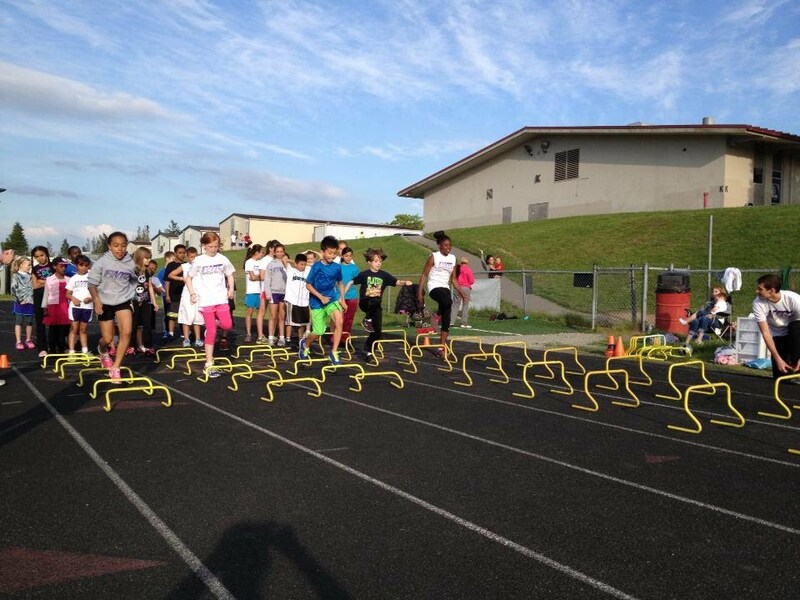 FWTC offers a summer track program for ages 7-14 which are held Monday & Thursday evenings (running events) & Wednesday evenings (field events), late April through early July at Thomas Jefferson High School. Track meets are primarily held on Saturdays and athletes compete in 2-year age groups (age as of the end of this year). Ages 12 and under are limited to three events, including relays; ages 13 and older are limited to four events, including relays.